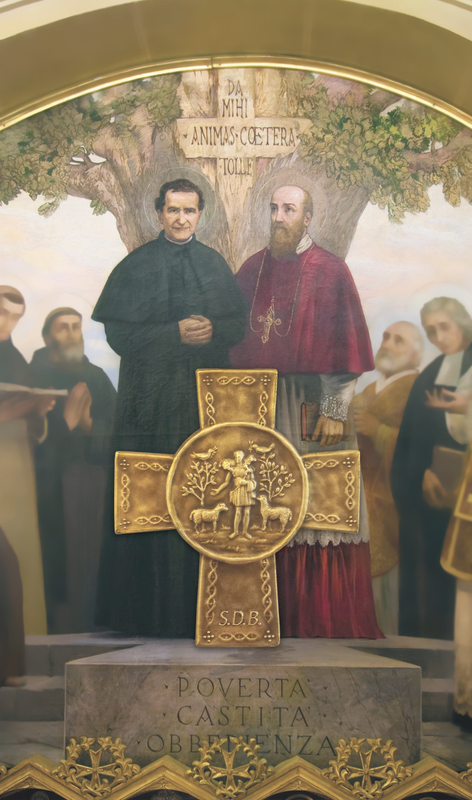 Salesians of Don Bosco | What is a Vocation? A Christian Vocation is a call from God to each baptized person to live life as a faithful disciple of Jesus Christ. Vocational choice starts when we are very young. Parents, teachers, and other interested adults ask the child, "What do you want to be when you grow up?" A child thinks about and pretends to be many things. That is what children do. It's fun. As the young person gets older he or she begins to focus more seriously on the possibilities that experience, education, and personal preferences bring. Discovering one's call is a very natural but deliberate process. Choosing a vocation in life is really about listening to God's voice and making a number of choices. Christian vocational choice is the process of discerning those choices of life style and ministry that come from baptism. A Career Choice is the process of making those educational and activity choices that will lead to gainful employment and service to society.